After recent Bulgari BLV Eau du Parfum II endorsement is this the comeback of Laetitia Casta? 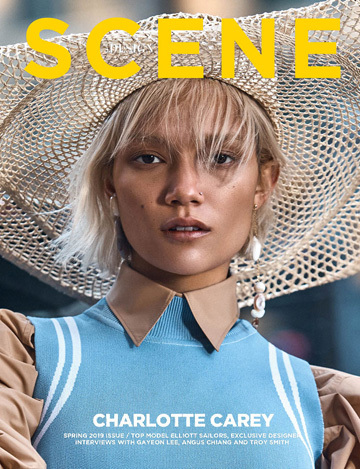 Supermodel takes on French Vogue's cover story with an additional pictorial by photographer Cedric Buchet. Photographers in charge of the cover are Mert & Marcus. I don't think Casta ever left. And I love luscious color and ornate adornments, but this cover isn't right. It's off and not matching HER color and HER personality IMHO. LAETITIA IS "THE BEST" TOP MODEL OF THE UNIVERSE.